We have some big standouts in there like Final Fantasy VII, Metal Gear Solid, Resident Evil 1 and Tekken 3 to be sure but we also are missing some other pretty popular titles. 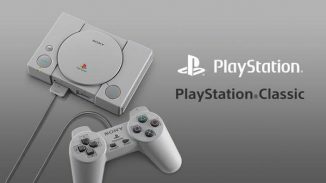 There is no Crash Bandicoot, Spyro the Dragon, or Gran Turismo which are probably three of the biggest franchises on the original PlayStation. 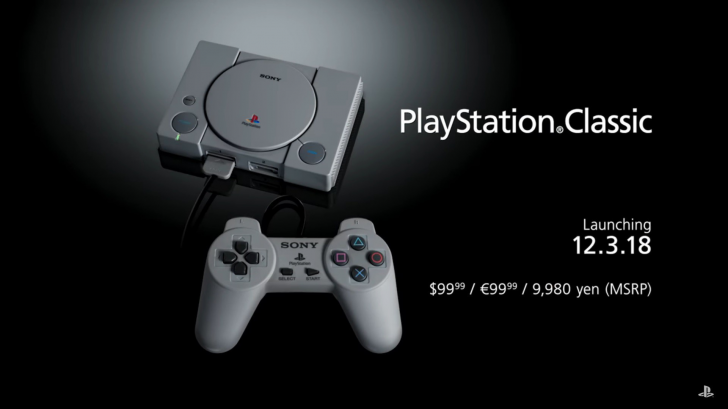 The PlayStation Classic launches on December 3 for $99.99 and comes with the above 20 games pre-loaded, the console, and two PlayStation controllers. Let us know in the comments what you think of the lineup of games.